Thanks to NBC Montana for coming out to learn about search dogs and GCSAR! Read the full story here. Special thanks to ABC Fox Montana for coming out to learn about Western Montana Search Dogs on a very chilly February day! Watch the video below or click here to read the article. 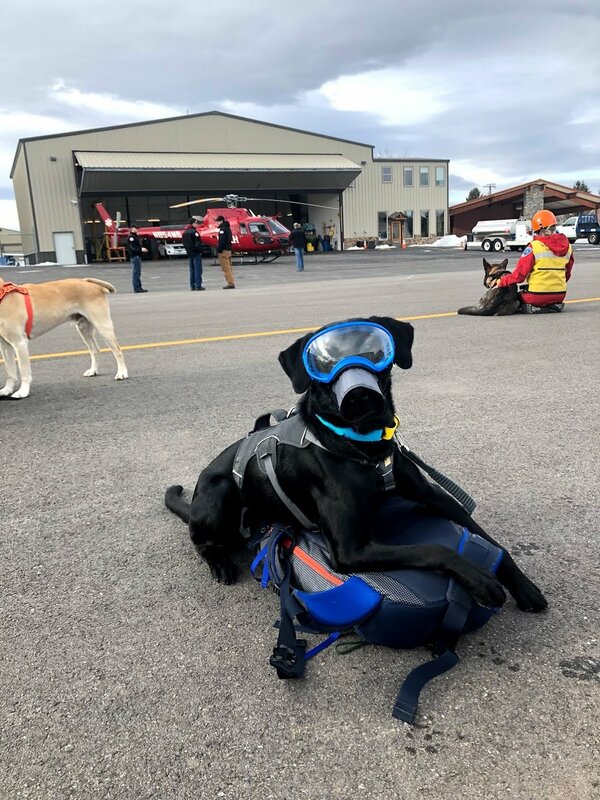 KBZK Reporter Emma Hamilton joined us at a Saturday training to learn more about how Search and Rescue dogs train to work in a variety of conditions. Click here to read the full story! Between avalanches, lost hikers, skiers, and snowmobilers, Gallatin County Search and Rescue keep busy during the winter months. 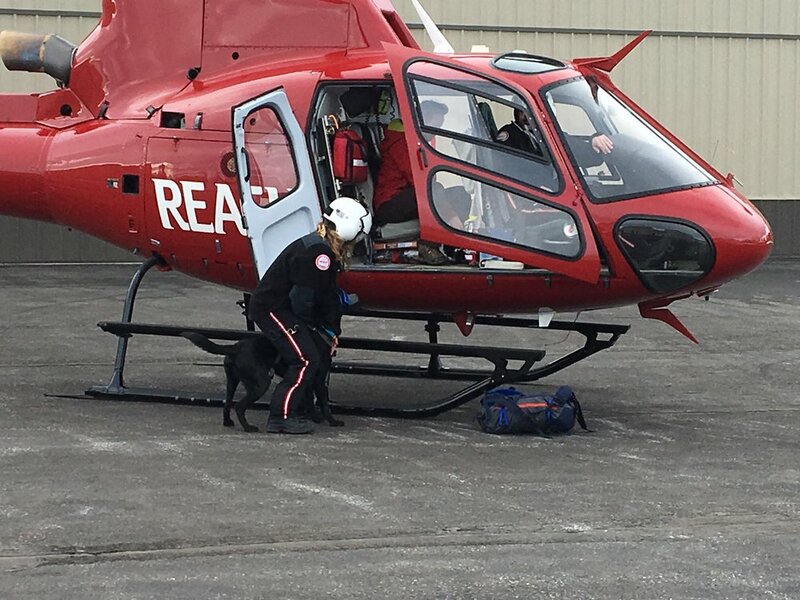 And when they respond to incidents, they have special team members with four legs to help.